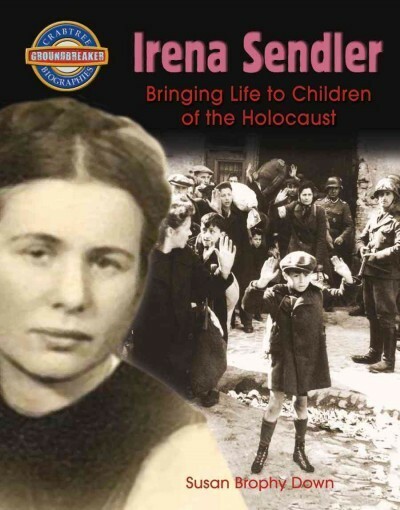 This photo-filled young reader biography tells the story of Irena Sendler, the Polish Catholic woman who rescued thousands of Jewish children from the Warsaw Ghetto. Sendler was born into a Catholic family in Poland in 1910; her father instilled compassion in her for patients that others refused to treat, particularly poor Jews. Throughout the German occupation in World War II, Irena worked tirelessly, convincing Jewish families to give up their children and Catholic families to take them in. 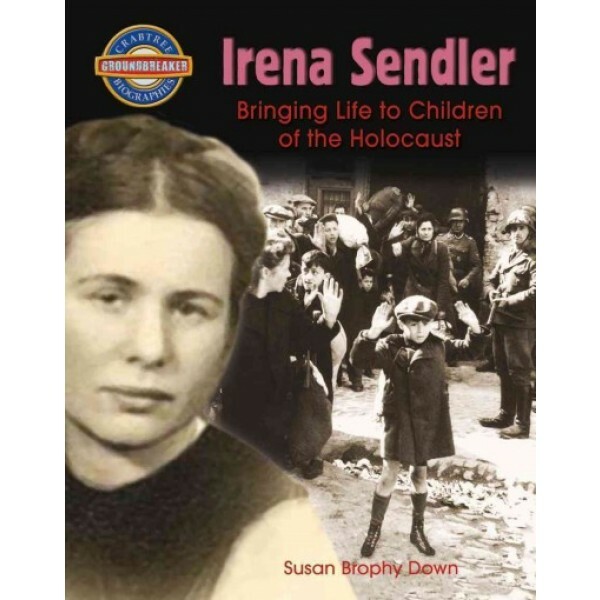 Sendler saved at least 2,500 Jewish children from certain death during the Holocaust, and even when she was arrested and tortured by the Gestapo, she never game up any of their names. This biography for middle grade readers goes into detail about the history of World War II, and includes lesser known stories and moving photographs.